It’s actually getting boring now. 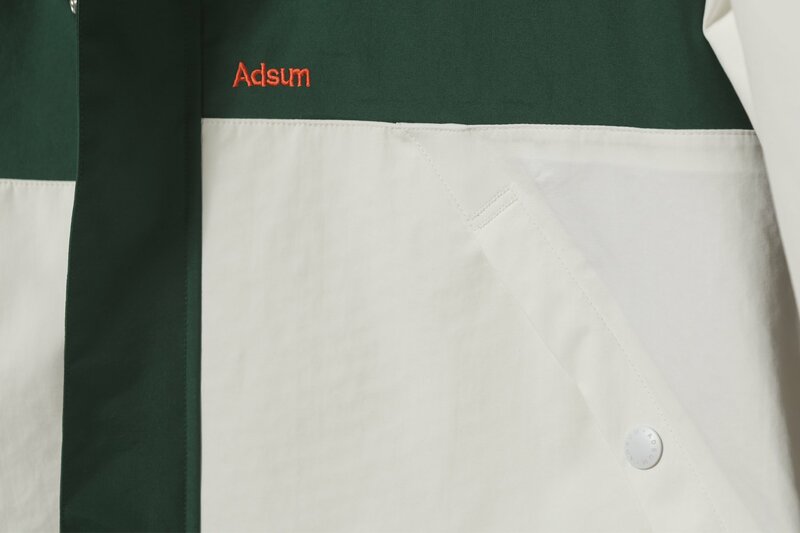 Since we first spotted Adsum at Jacket Required about 4 years ago, it has blossomed into a brand everyone loves. Seriously, have you ever heard anyone being other than effusive about it? Each season they somehow top the previous one, and that is true of SS19. 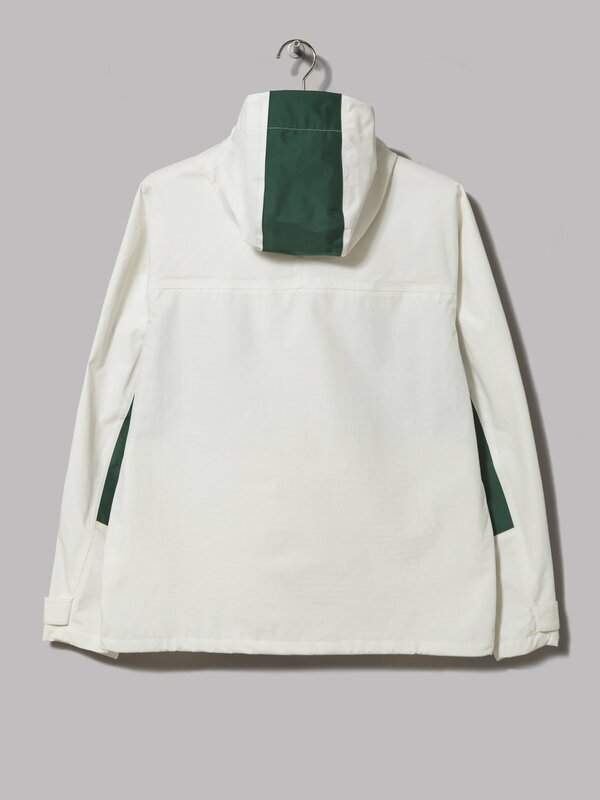 The pick of the bunch for me is undoubtedly this Hardshell Anorak, which finds a willing home at Oi Polloi. They like Anoraks there. Made a name out of it tbqh. 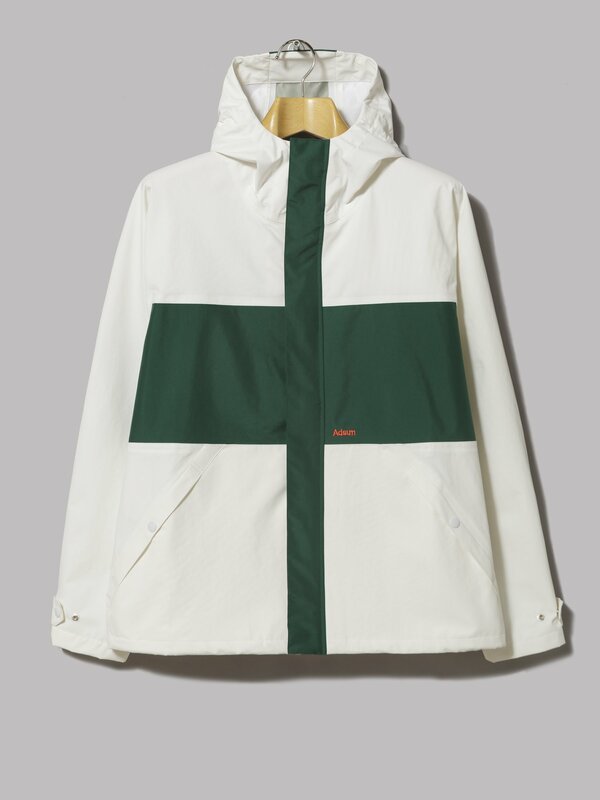 There are 1990s Henri Lloyd vibes about this, albeit perfectly for contemporary appreciation. The colour in the logo pops off the page and it’s stuff like this Adsum always get just right. 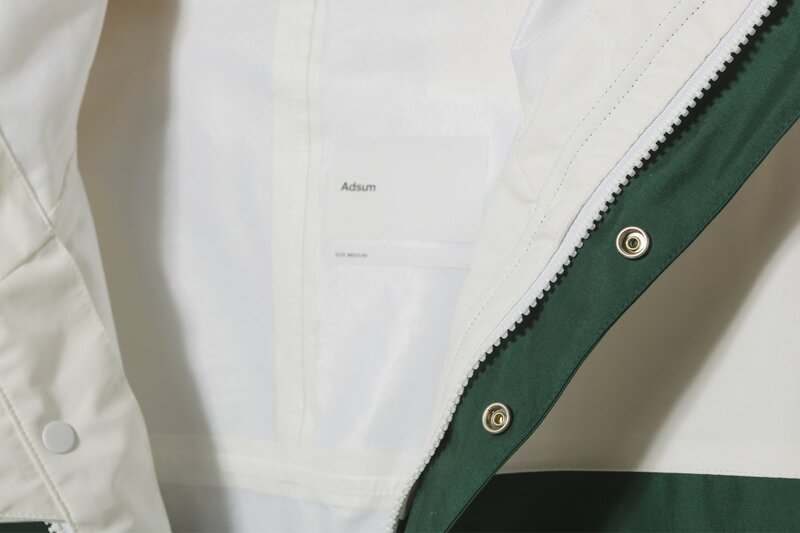 At some point, I will own this jacket. Maybe not right now, but soon. It’s all me, this.